Vincent Ward has won an international reputation as one of New Zealand's most original and visionary filmmakers. Vigil and The Navigator played in competition at the Cannes Film Festival (the first Kiwi films to do so). In Hollywood, Ward made Robin Williams afterlife drama What Dreams May Come. Urewera-set docu-drama Rain of the Children in 2008 revisited characters from Ward's 1980 documentary In Spring One Plants Alone. 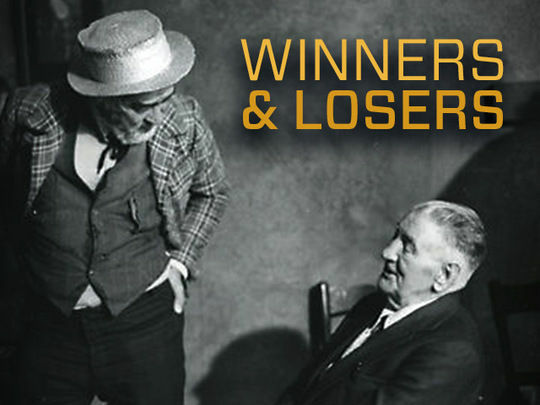 Launched on 5 April 1976, Winners & Losers heralded a new age in Kiwi screen drama. 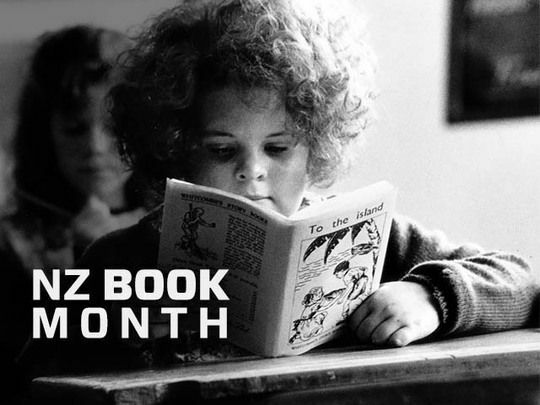 Indie talents Roger Donaldson and Ian Mune based their tales of success and failure on New Zealand short stories, after managing to negotiate funding from various government sources. Then the pair took the series to Europe, proving there was strong overseas demand for Kiwi stories. In the backgrounders, Mune recalls the show's origins. There are also pieces on its place in local screen history, and its 2018 restoration. 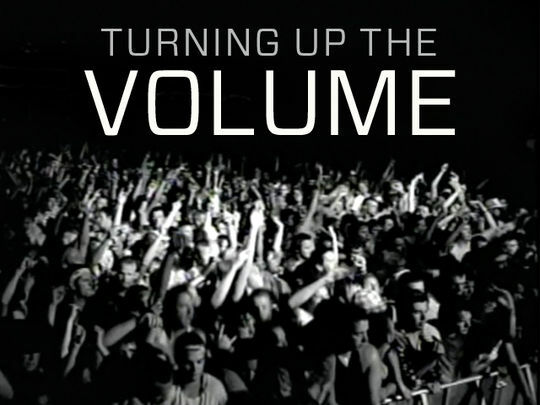 Plus watch two video interviews on the series. Peter Jackson has gone from shy fanboy to master of his craft; from Pukerua Bay to Wellywood. With six journeys into Middle-earth now behind him, he has few peers in the realm of large scale filmmaking. Led by early 'behind the scenes' docos this collection pays tribute to PJ's journey, from re-making King Kong in his backyard to err ... re-making King Kong in his backyard. 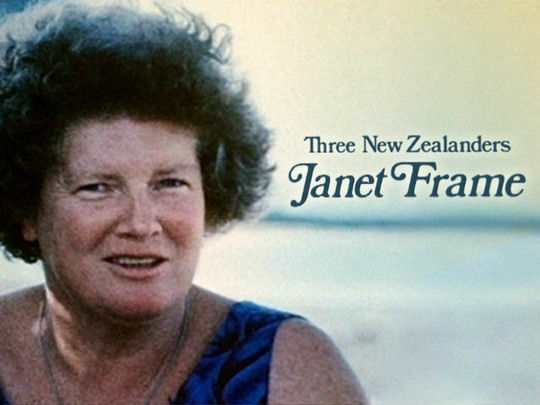 Writer Janet Frame (1924 - 2004) is an icon of New Zealand literature; her 'edge of the alphabet' use of language has seen her acclaimed as "one of the great writers of our time" (San Francisco Chronicle). This collection celebrates Frame's life and work on screen, from applauded Vincent Ward and Jane Campion translations to a rare TV interview with Michael Noonan. 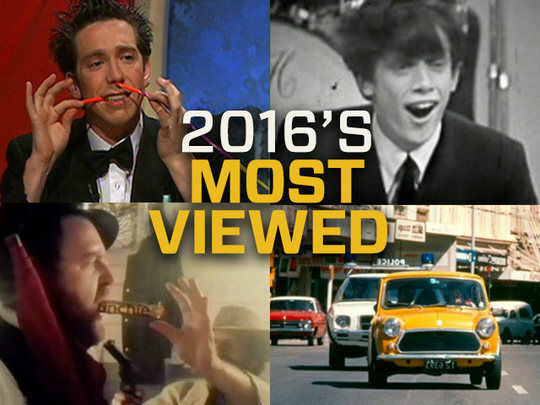 Month by month, this collection offers up NZ On Screen's most viewed clips for 2016. Alongside legendary adverts, the clips collection features talents lost to us over the year, from Ray Columbus to Martin Crowe and Bowie (via Flight of the Conchords). 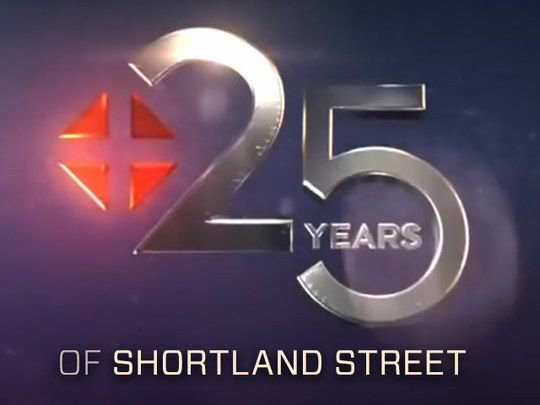 In this backgrounder, NZ On Screen Content Director Kathryn Quirk guides us through the list. 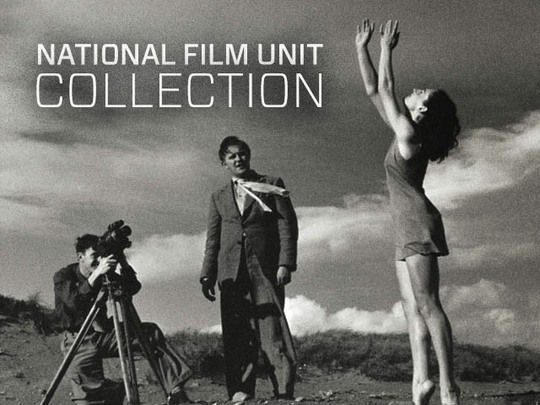 Celebrating the 75th anniversary of government filmmakers the National Film Unit, this collection pulls highlights from the 370+ wartime newsreels, tourism promos and Oscar nominees from the NFU which can be watched on NZ On Screen. Curated by NFU expert Clive Sowry, the collection includes backgrounders by Roger Horrocks, plus Film Unit alumni Sam Pillsbury, Paul Maunder, Arthur Everard and Lynton Diggle. 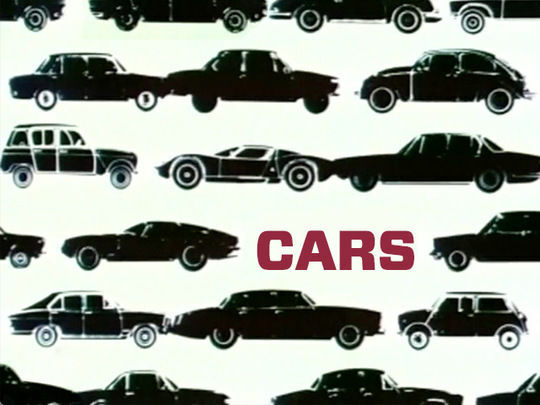 NZ On Screen's Car Collection is loaded with vehicles of every make and vintage, as a line-up of legendary Kiwis get behind the wheel — some acting the part. The talent includes Bruce McLaren, Scott Dixon, Bruno Lawrence, a clever canine, and a great many bent fenders. 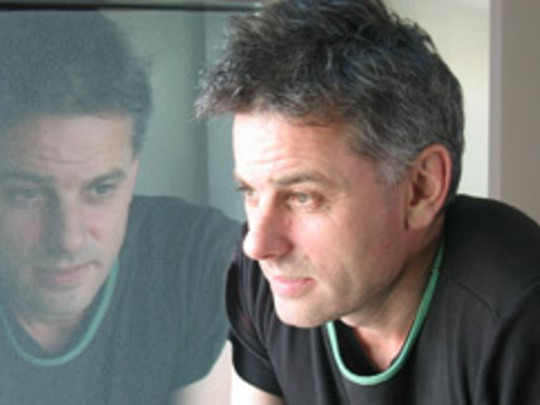 Onetime car show host Danny Mulheron tells tales, and picks out some personal favourites here.